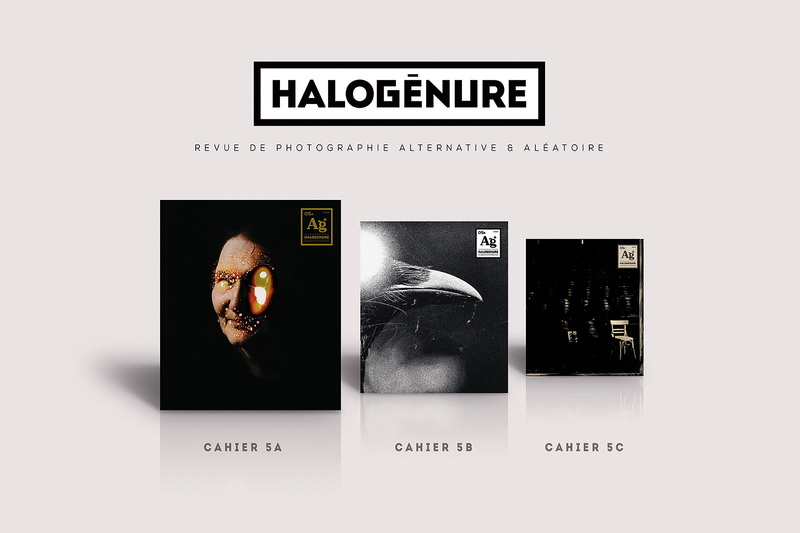 Halogénure, as a photography review, has chosen to specifically focus on alternative analogical photographic practices and processes. 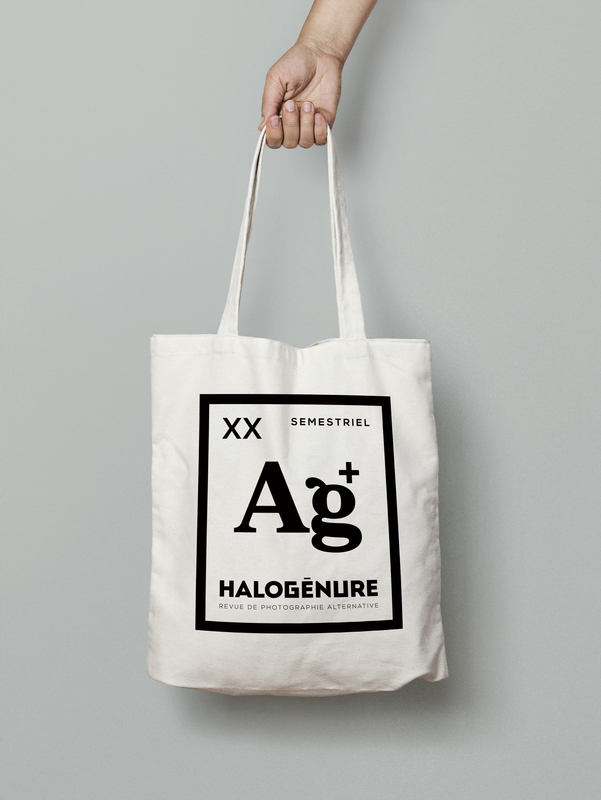 Halogenure, as a photography review, has chosen to specifically focus on alternative analogical photographic practices and processes. 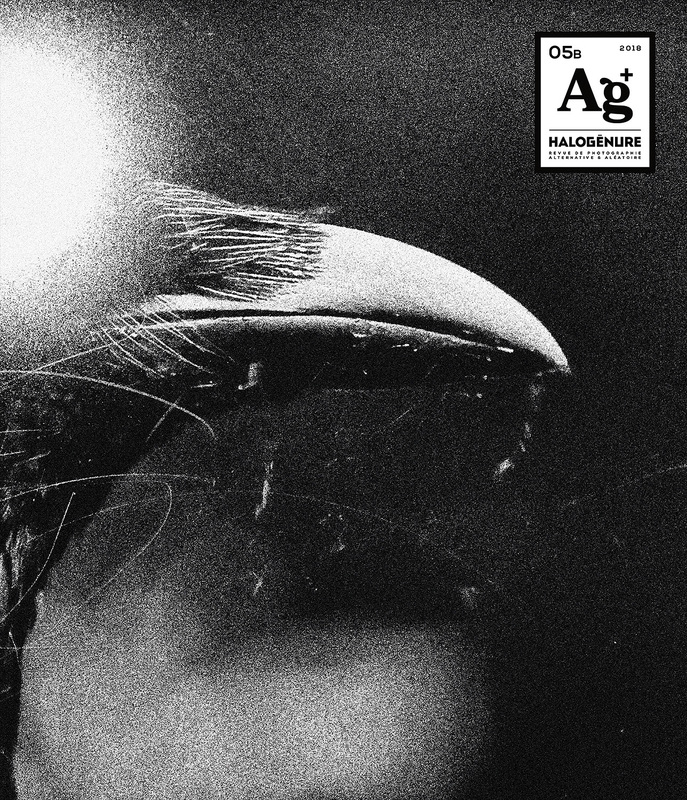 We are proud to announce that the fifth issue is available for pre-order, with delivery mid-January. If we have been able to perpetuate the publication and to get so much acknowledgment for its quality, this is thanks to you. 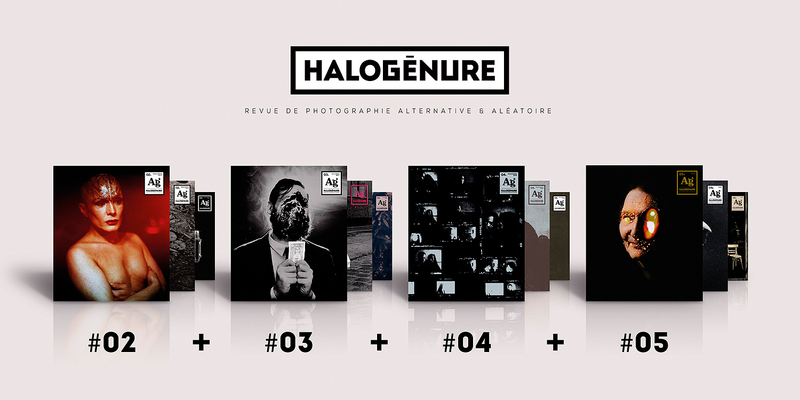 Halogenure exists without subsidies, without advertisement, without help, only thanks to the passion we put in it, thanks to the photographers who trust us, and, of course, thanks to our readers. It is because you pre-order and subscribe that we are able to keep publishing twice a year, issue after issue, those three beautiful booklets. Let’s go on with the fifth issue. Pre-order, share, let people know about the review, so that this adventure keeps going collectively. 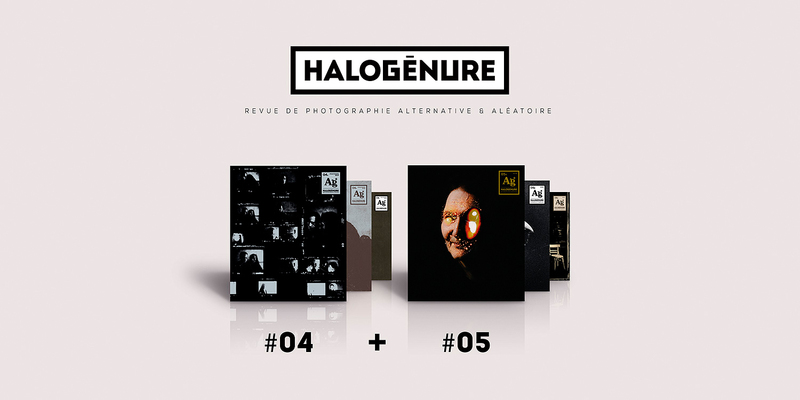 Halogenure is a team of six people, scattered in the four corners of France and Belgium, gathered by a common editorial project and their love for photography. The layout is finished. 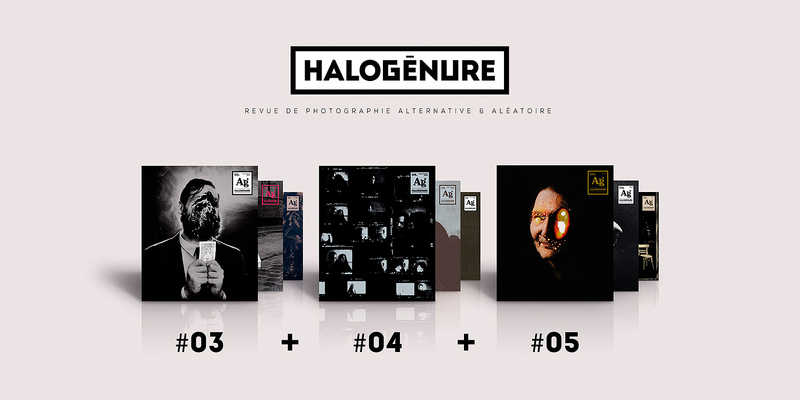 We should say here the three layouts since this issue, as for the four others, will be composed of three booklets (21.8 x 25.4 cm) printed on an Offset HUV Press. 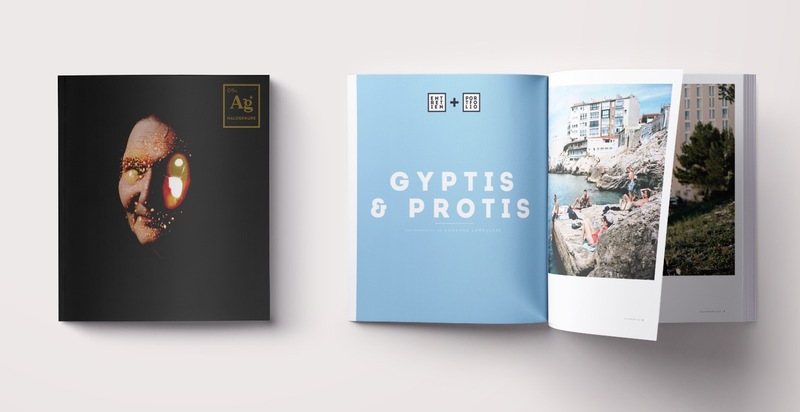 The first booklet presents Yohanne Lamoulère’s works from the series Gyptis and Portis, a production for a state order on youth. These works explore, through one of the founding myths of Marseilles, how love affairs may start in this city. How can the youth of a cosmopolitan and fragmented society meet and love, live the birth of their own myth about love, this in areas less and less accessible : public spaces in a big city. Entirely made with a middle square format, in colours and subtlety; a work beautiful and strong, reflecting the energy and the qualities of this youth whose only desire is to live their lives in Marseilles, as anywhere else. The second portfolio presents Terje Abusdal’s work, a Norwegian photographer from the new generation. This work is on the Finnskogen, an area of forests at the border between Finland and Norway, where live the “Finnish from the forest”, immigrants who came from the Savlox region in the XVIIth century. Rare pictures of a closed world, that bring us back to the times of nomad tribes from northern countries, or primitive periods somewhere between myth and history. An interrupted temporality, forests under snow, a harsh and colourful life, captured in the sweetness of boreal light. 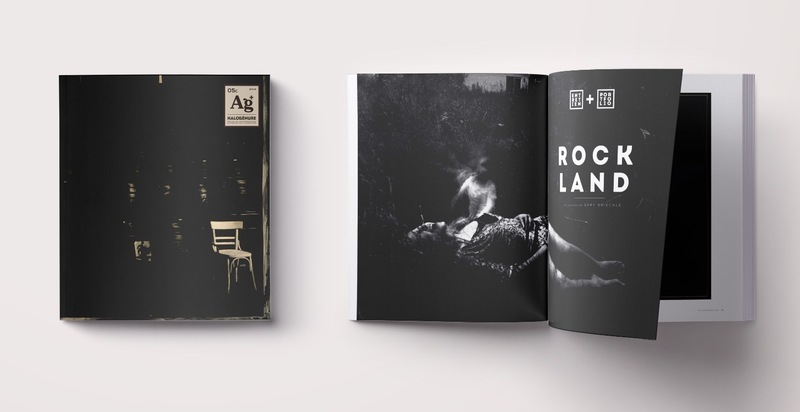 The B booklet of this issue keeps exploring the path we explored from our first publication, presenting photographs with a raw sensitivity, carnal and radical. These two portfolios claim this approach and put forward pieces of writing as fragile as essential. 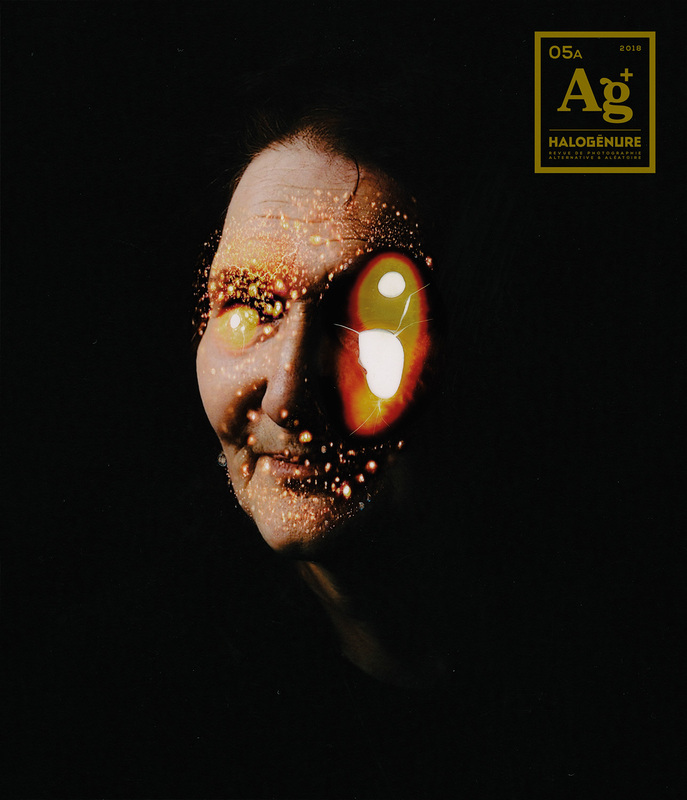 Arcit Grit, by the Norwegian photographer Cato Lein is a life work. Ten years spent going to every corner of the northern parts of Russia, Sweden, Finland and his own country. 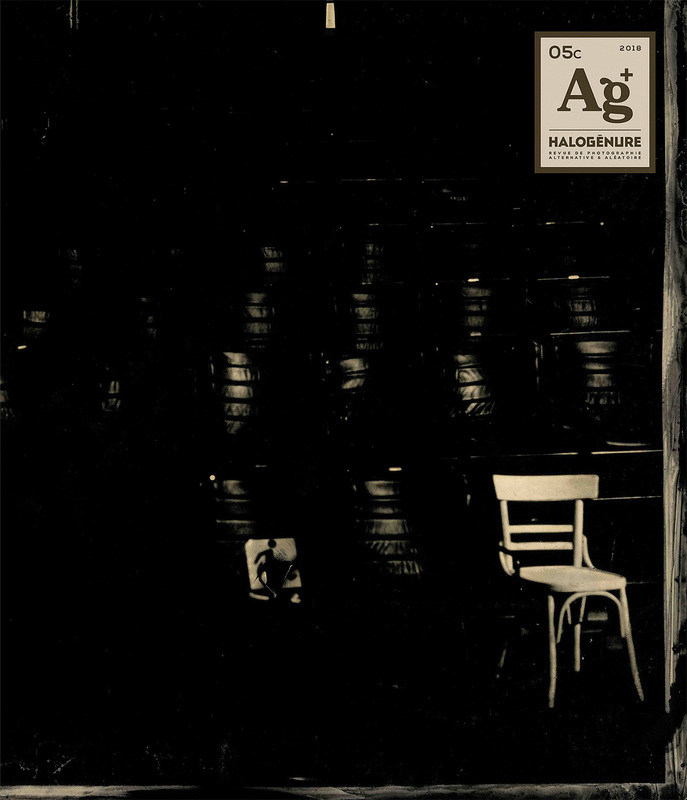 There, in the far north, when night uncovers it all; he finds comfort in the shady bars and the dirty hostel rooms. He lives with those who have made these their home, dives feverishly in their joy and their grieves and brings them to us, their vibrations still intact. It is another vibration that Fatima Abreu Ferreira offers in a second portfolio highly autobiographical. Fatima takes us in her everyday life, where magic and squalid detais are but one, where self-portraits are a way to check she has not disappeared, where portraits are an act of physical love and night, a home. 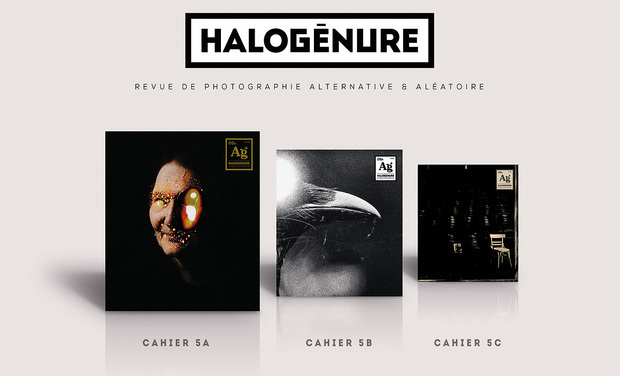 The C booklet is dedicated to the wet collodion technic, a technic coming straight from the XIXth century, meaning, from the most heroic times of photography. This pre-industrial highly demanding technic – the glass plates from the support have to be prepared right before taking the picture, still wet in order to preserve their sensitivity to light- is stil perpetuated nowadays by a handful of enthusiasts. This booklet presents works by Gary Briechle and Yannis Stournas. Briechle, the 62 year-old photographer living in Main, US, and Stournas, the young Greek living in England, have decided to take this technic, usually if not always confined to the studio for static shots, still lifes or portraits, because of its weight and fragility, out and to go and shot outside. From this comes a part of the originality of these singular works that excavate one of the most ancient technic to reinterpret it at the dawn of the XXIst century. In case of exceeding, since this is a pre-order, we will obviously deliver more numbers, and we will spend more for their impressions and shipments. The rest will be re-invested in future issues. A huge thank you for your support !